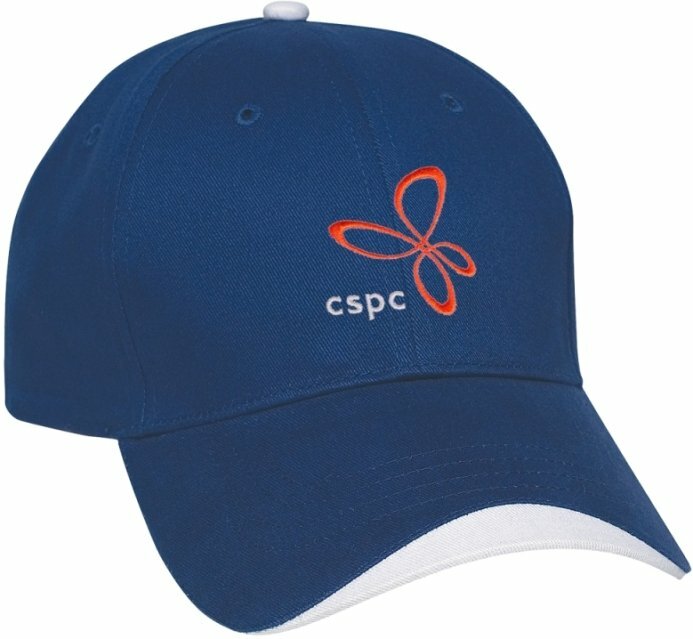 The WAVE embroidered promotional hat adds accent to your logo color to catch that customer. Available in a wide variety of wave accent colors even the very popular Camo with Khaki wave. medium profile, matching wave and top button, cotton strap with Velcro closure.